WEST CHESTER, PA, January 22, 2019 ─ John Fiorillo, a partner at Unruh Turner Burke & Frees, has been elected to serve as Vice President of the Chester County Bar Association effective January 1, 2019. 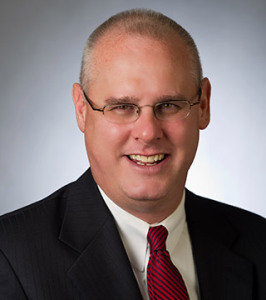 John was a member of the Board of Directors for the Chester County Bar Association from 2012 through 2014 and again from 2016 to the present. John served as Secretary in 2017 and as Treasurer in in 2018. John also currently serves as a zone 9 delegate to the Pennsylvania Bar Association House of Delegates.